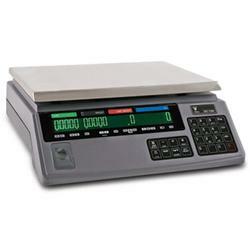 DIGI ® DC-788 Series Industrial Counting Scales Doing More for Less. Th e DIGI DC-788 exceeds all expectations of a counting scale—at a price point that can’t be beat! With a capacity of up to 100 pounds, and a rechargeable battery that provides up to 24 hours of continuous usage, this durable counting scale offers tremendous power and virtually unlimited fl exibility. Its bright red LCD display can be seen from virtually any angle and is highly visible in low light areas. 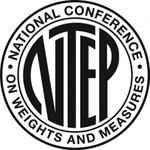 Only non-counting applications are NTEP approved. Accurate Simplicity If accuracy and ease-of-use are important, the DC-788 is a must-have. With its RS-232 interface, you can easily attach a scanner or printer for all your labeling applications. And only the DC-788 allows you to customize your output by disabling specifi c spec codes. With the DC-788’s increased capacity and power, you can now do much more for a lot less!